Happy Friday! This four day work week flew by and I’m glad that it is once again the weekend. 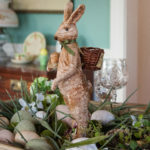 This school year has been a great one but as you may have noticed, it’s been a bit quiet here around the blog. I have a lot of projects that I can’t wait to share with you, I just need to find time to photograph and write about them. 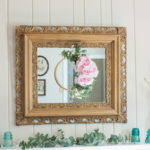 Be sure to stop by on Monday as I am sharing a fall project that I absolutely adore! 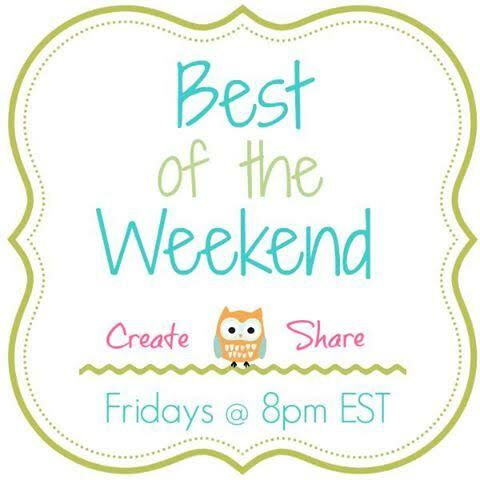 I am so excited to announce that I’m joining Cindy of Little Miss Celebration, Amy of Ms. Toody Good Shoes, and Ginnie from Hello Little Home as a hostess for the Best of the Weekend party. 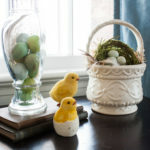 Jenna of 24 Cottonwood Lane is also a new hostess. 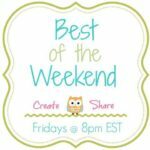 It’s been two years since I helped to host a weekly party and I have missed the interaction with other bloggers. 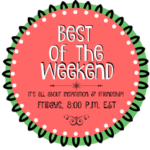 When you link up to Best of the Weekend, your posts will be be seen on all five of our blogs and the features will be pinned to our Best of the Weekend Features board. 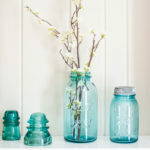 Each week each hostess will feature the most clicked link and also our favorites. 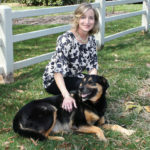 Be sure to stop by all five blogs to see if you were featured. I also will pin, tweet and share as many of your posts as I can all week long. I’m really looking forward to browsing through the links all week long. 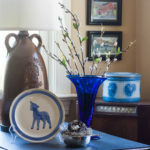 For all of my non-blogging friends, click on any picture in the link-up and it will take you to that blog post. 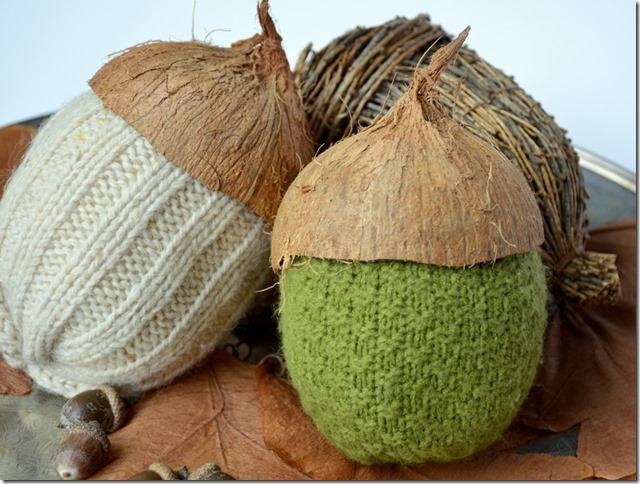 Last week’s most clicked link was Coco-Nutty Sweater Acorns from Dandelion Patina. Aren’t these adorable?? 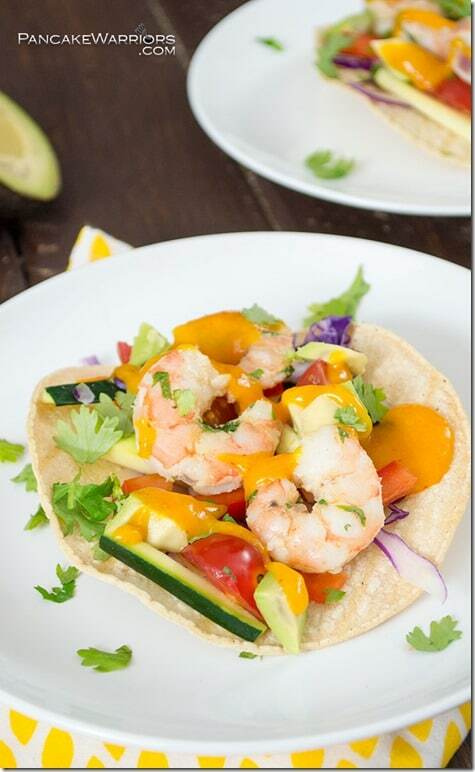 When I read that Sriracha Mango Shrimp Tacos combines a sweet and fiery flavor and could be ready to eat in 15 minutes or less, I was sold. 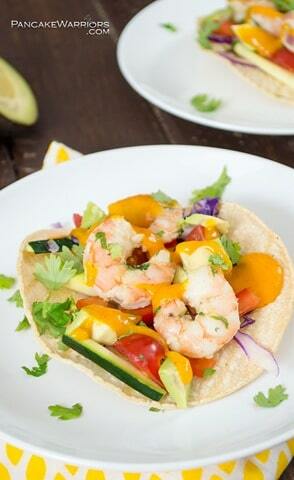 This dish looks so appealing to me. 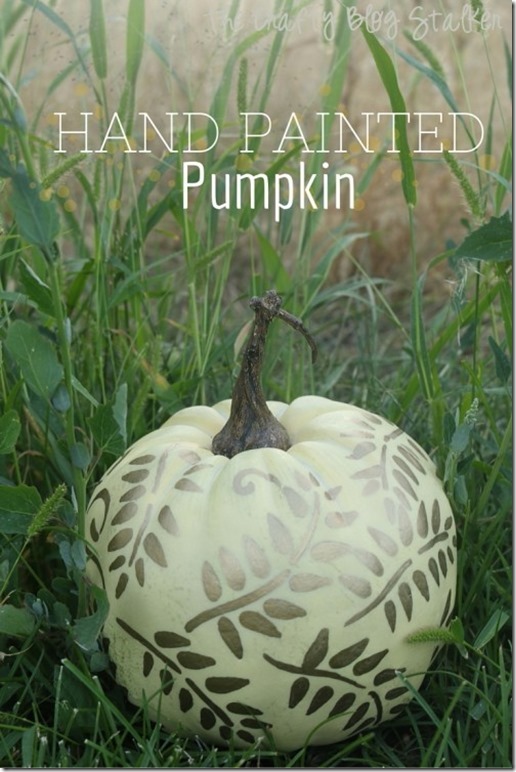 I haven’t bought my first pumpkin for this fall, but after seeing this fun Hand Painted Pumpkin from The Crafty Blog Stalker, I’m ready to buy one to try this decorative idea. 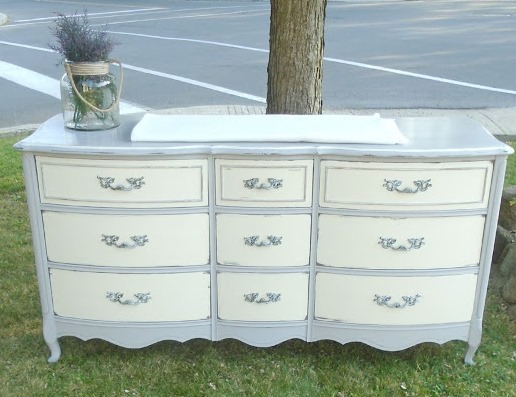 Suzan of Simply Vintageous did a beautiful job on this French Provincial Dresser Makeover. 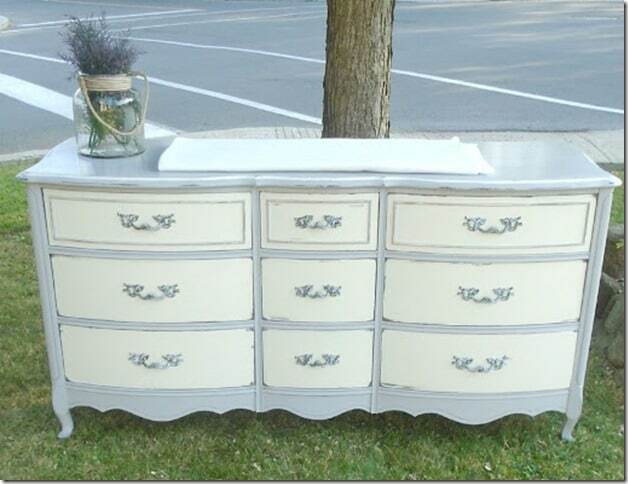 In it’s new life it is going to be used as a changing table in a nursery. 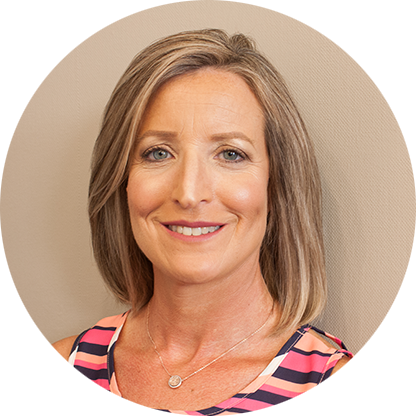 Paula, we are just so happy to have you join us as host! I’m sure we’ll have a lot we’ll have a lot of fun and sending a hug of welcome your way! Thank you, Cindy! I’m so excited to join you guys. Thank you for featuring my handpainted pumpkin!